interface to meet your external needs. 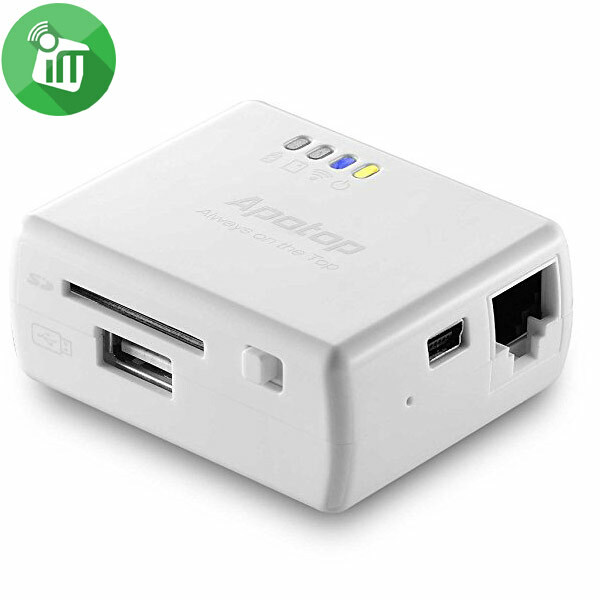 RJ45 network port, AV interface ….. enough, easy to use. LeTV box not only allows you to enjoy the TV version of the content of music content-on-demand, as well as the music television channel familiar TV experience. 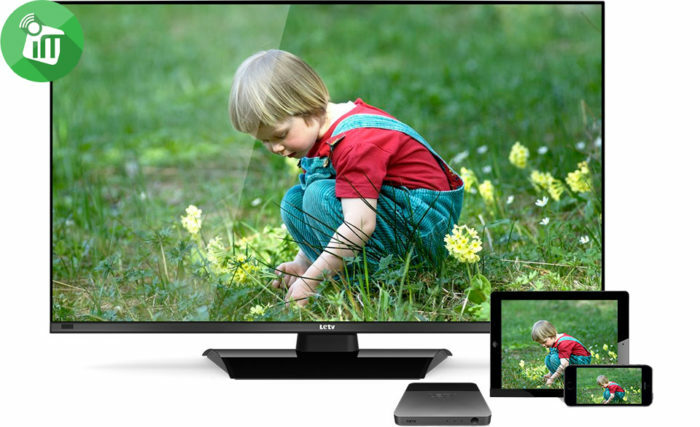 1080p Express lets you quickly enter the full HD visual world; 3D large library allows you to travel around the world at home. Based on the depth of the Android system development, tailor-made for the big screen; simple interface, convenient and comfortable operation, as the same as the control of the mobile phone experience; 15 seconds easy to get set; weekly U1 are optimized for you updates, the storm is not wrong. Powerful box U1 system. Nearly 3000 models for the big screen tailored applications and games for you to open as much as possible interconnected big screen life. 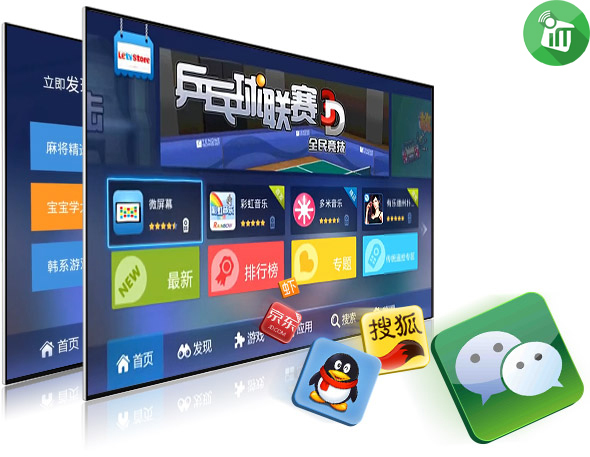 You can easily browse and find exclusive apps in the Letv Store , as well as download all the major apps in the Android Market. Check the weather, the stock market, Letv store let you enjoy life. 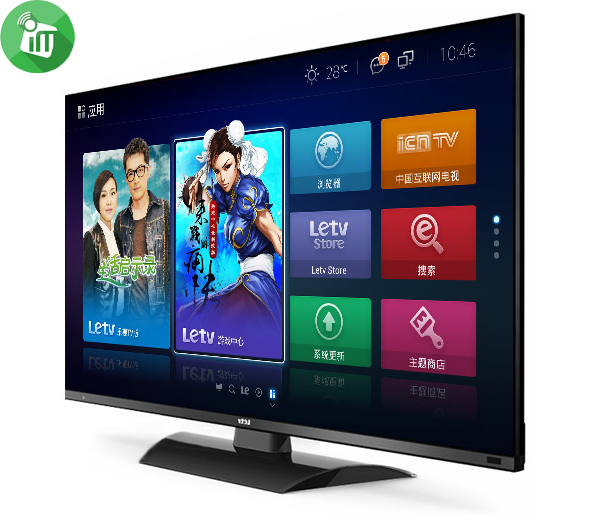 Super TV is one of the core components of LeTV’s complete ecosystem, vertically integrating the complete ecosystem of one cloud multi-screen video and big screen industry chain. To provide users with the ultimate experience of the complete value chain. Four-tier architecture, organic combination of the five engines, so that super TV has a very strong comprehensive ability, complete ecology, so that super TV beyond ordinary smart TV. 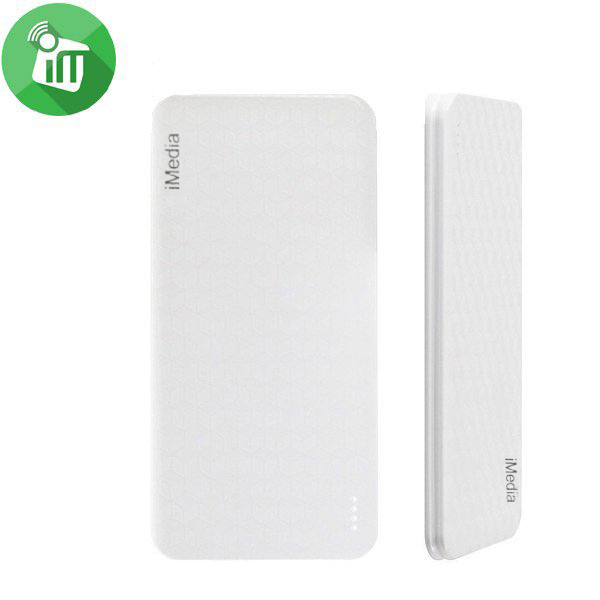 With 802.11b / g / n Wi-Fi module, up to 150Mbps speed, with high-speed broadband network, easy-to-play 1080P HD video. 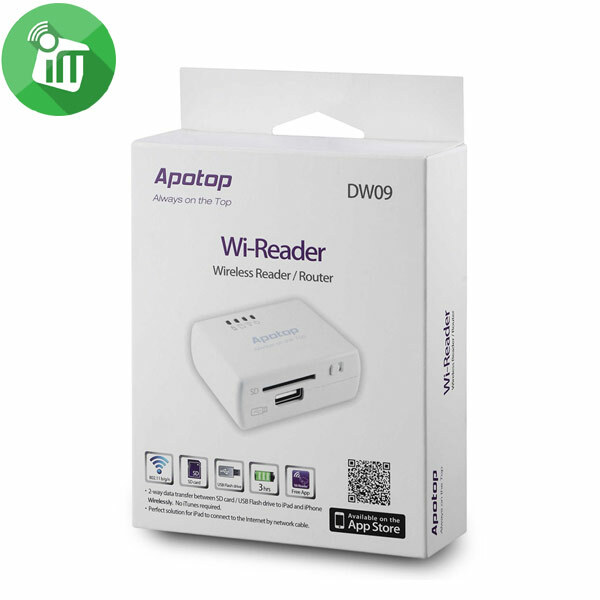 Support PPPoE dial-up Internet, integrated wireless AP function. 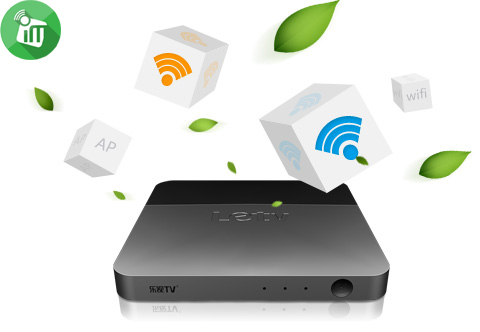 Support speed wireless network, support for stable and efficient cloud video platform. 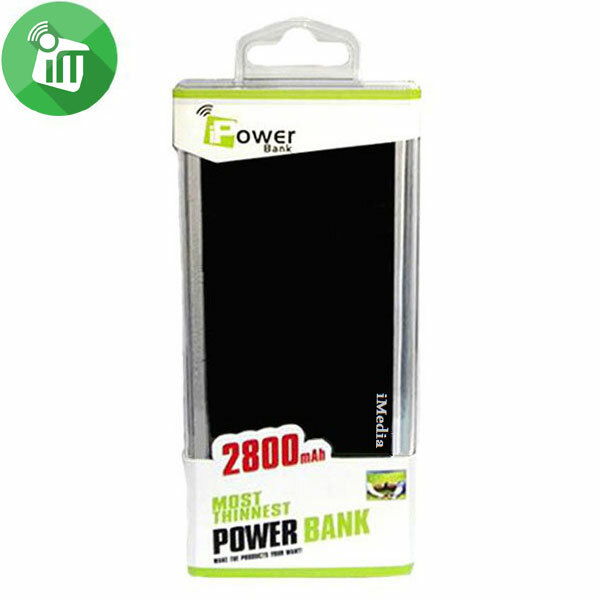 Support for external USB storage devices, large screen images, audio and video files, compatible with mainstream market audio / video formats. 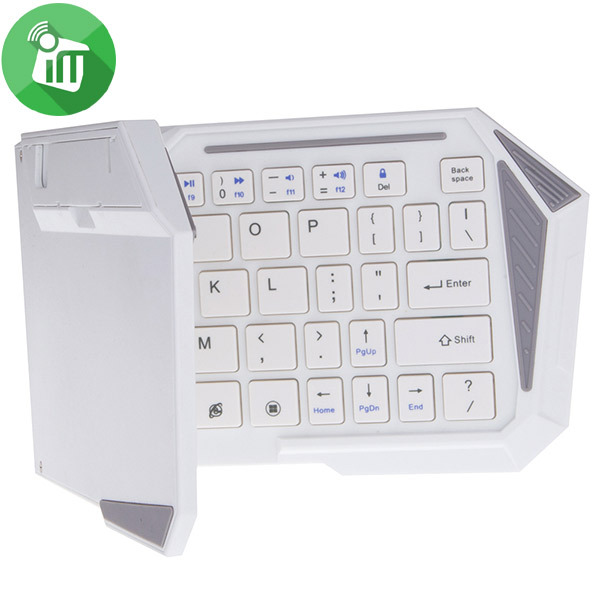 Push colorful images from smart devices such as tablets and mobile phones to your TV, just use the wireless push feature on your smart device and wirelessly project wirelessly onto HDTVs. 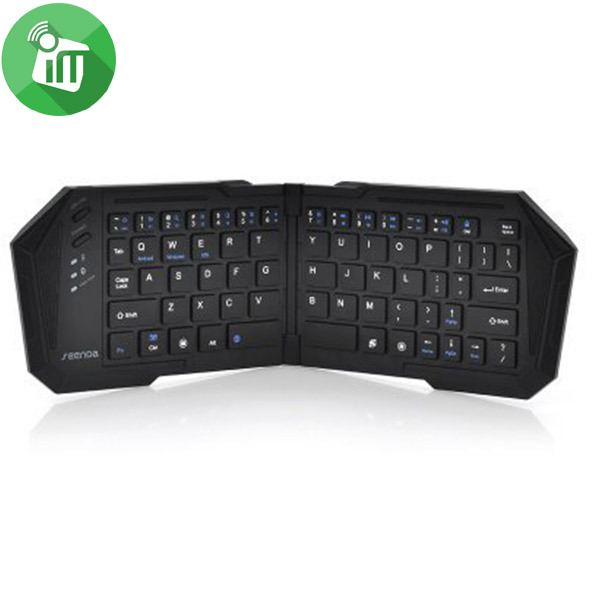 music as Couch full line applicable Ergonomic compact body, with clear and sensitive physical buttons, has never had a comfortable control experience. Full Chinese annotation effectively enhance functional recognition, exclusive elders of intimate design. 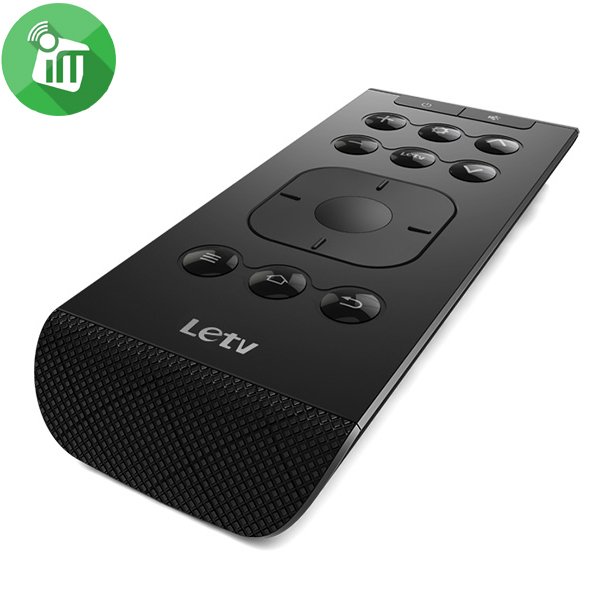 Deep fit with LetvUI operating system, common features can be directly through the 16 keys, easy to return without any impact on ease of use. Support family network interconnection，can be used as a media center and data center at home. You can set up a wireless network and a wired network connection. For wireless network settings please follow the prompts to select the network you want to connect. If you switch to the wired network，connect the network cable. Follow the prompts to select your city. 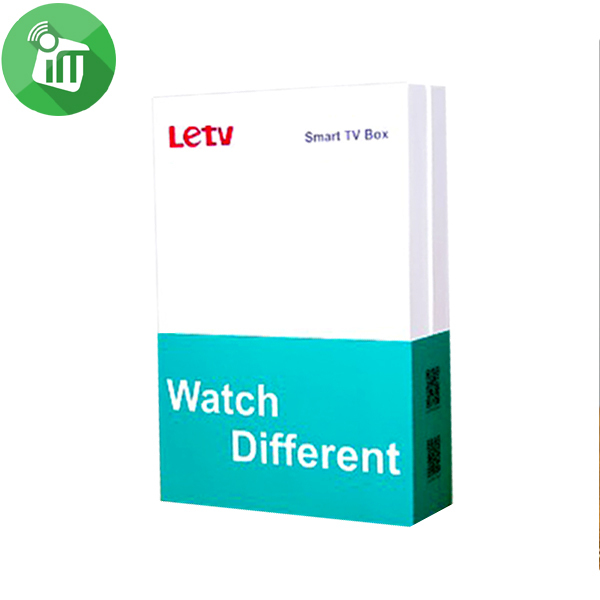 Letv has the most complete genuine film and television play copyrights in the country,with a wealth of video resources.Becoming a Letv member can obtain the best viewing experience. Please activate your membership in accordance with the prompts.Activating membership needs a Letv VIP membership card. 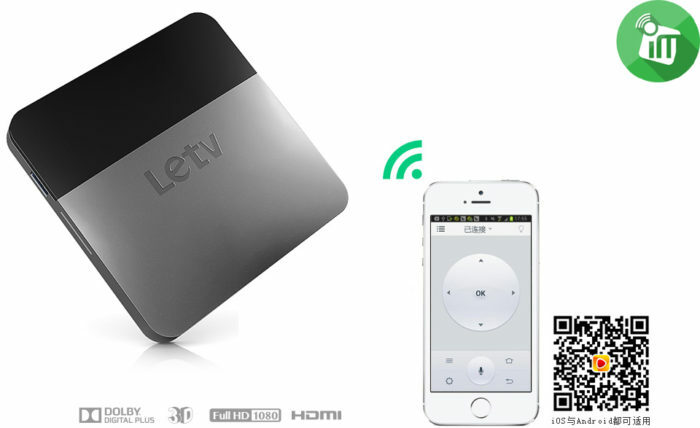 ♦ When activating your membership,inputting your phone number can be used as-the login account of Letv. 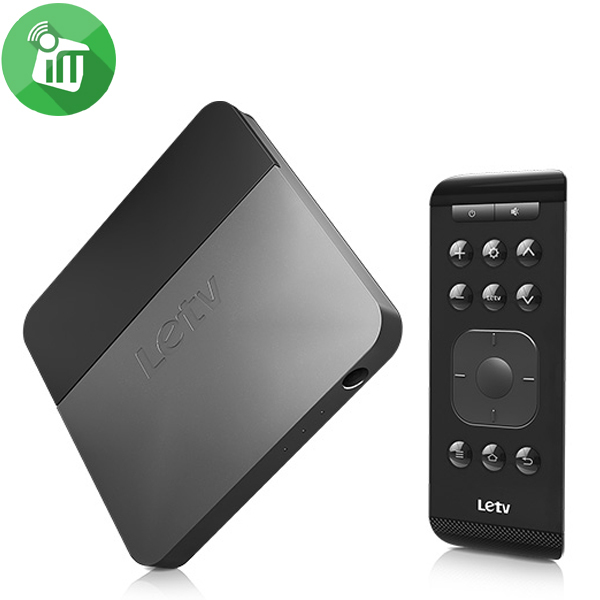 ♦ After successfully activating the Letv membership,you can enjoy super-clear videos，viewing effect,Dolby sound and other audio-visual feast. DOLBY DIGITAL PLUS Dolby and the double-D symbol are registered trademarks of Dolby Laboratories. All other trademarks remain the property of their respective owners.